All Natural World Eco shoes are the result of combining quality, comfort, ecological awareness and fashion. The Roble boat shoes for mens is the perfect option for all kinds of occasions. These winter boat shoes are inspired by the traditional boat shoes model but with a modern twist. 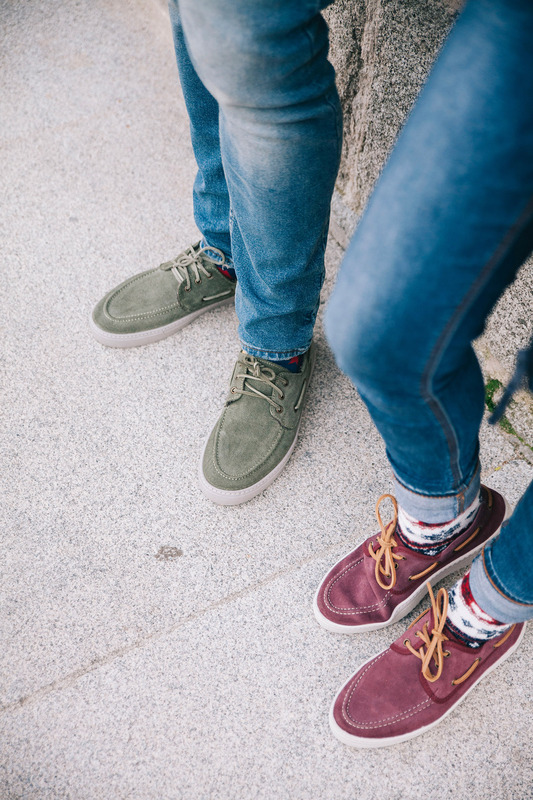 Hand-made in Spain, these men's boat shoes have been made with ecological materials: suede leather for the upper part and rubber for the sole. The interior is lined with synthetic fiber, making them ideal for winter. The Roble is the perfect model for men´s who love sneakers. As part of our brand philosophy, these ecological shoes for men come in a recycled cardboard box, something essential for those who want to contribute positively to the environment.